Don’t let the name fool you. Tahiti Village may be closer to your home base than you believe. 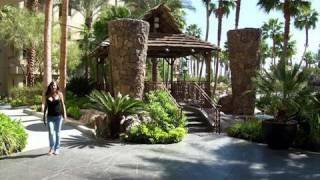 This timeshare resort is located in Las Vegas, Nevada. 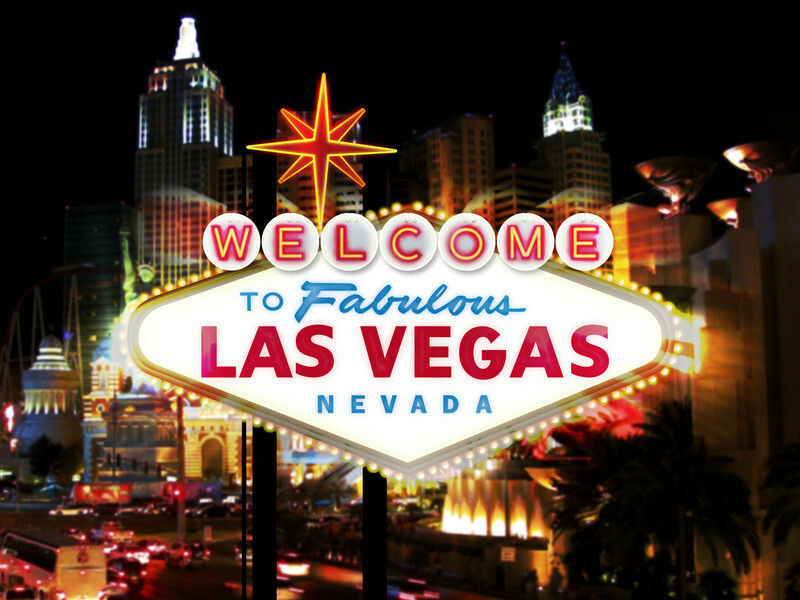 If you have visited Sin City in the past, you know one thing to be true: there is always something to keep you busy. This is even more so the case if you pass on one of the many hotels located on the strip, and instead take a close look at what this resort has to offer. With more than one million square feet of facilities, located on the Las Vegas Strip, you won’t know where to start upon arriving at Tahiti Village. You don’t have to spend all your time on site, but with 27 acres of developed land there is a good chance you will stick around a good portion of your visit to the area. Tahiti Village is made up of three towers and a total of 876 suites. No matter which tower you are staying in, nothing changes the fact that you have access to some of the best features and amenities that the city has to offer. When planning your stay or purchase at Tahiti Village, it is easy to find a unit that suits your needs in terms of space. There are both one and two bedroom accommodations, with either a full size kitchen or kitchenette. Either way, it is safe to say that you will have plenty of space to cook up a meal when you don’t feel like hitting the strip for a bite to eat. With a sleeper sofa in the living room, you will have extra sleeping space if required. Las Vegas is known for its luxury, and you should not expect anything less when you visit Tahiti Village. Every suite is designed with granite, ceramic tile, rich wood finishes, and comfortable furniture. In other words, you will feel right at home from the moment you walk through the door. What would a Las Vegas resort be without a high level of features and amenities? Tahiti Village stacks up well with the competition, thanks to 27 acres that include a hot tub, multiple swimming pools, a lazy river, whirlpools, a putting green, cabanas, and volleyball courts. The lobby alone is worth your time, featuring three stories and 42,000 square feet. It is here that you will find the owners’ lounge (which is one of the many perks of owning a timeshare here), sundries shop, and full service concierge. Tahiti Village offers 24 hour check-in, allowing you to show up and leave regardless of your schedule. The Tahiti Village shuttle service makes it easy for you to get around the city, with each of its buses able to accommodate up to 32 people. This is one of the most popular amenities at the resort, thanks to the fact that you don’t need a car to make a grocery run or visit the Strip. If you are the type of person who enjoys spending a lot of time in Las Vegas, a timeshare at Tahiti Village may be right up your alley. The resort has everything you could want, plus so much more. From the location to the features and amenities to the luxury units, it is easy to see why this resort continually receives rave reviews from its thousands of annual visitors.